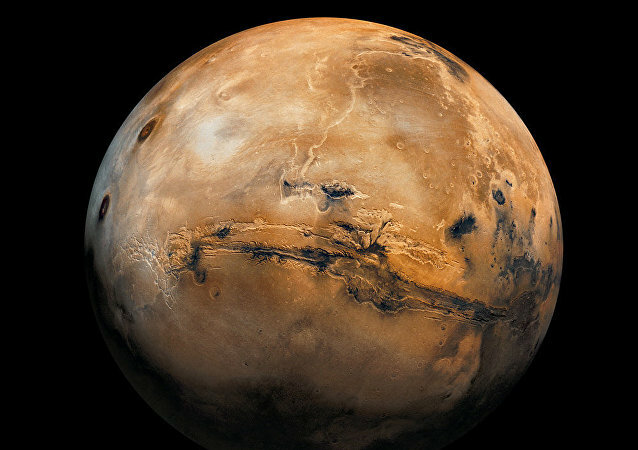 Similar claims have been made before, with NASA announcing in 1996 that it had found signs of life on Mars in another space rock, known as ALH 84001, also citing the appearance of the strands and filaments. MOSCOW (Sputnik) - The new campaign of the Hungarian government targeting the European Commission's President Jean-Claude Juncker and Brussels' migration policy promotes falsehoods, the European Commission said Tuesday. 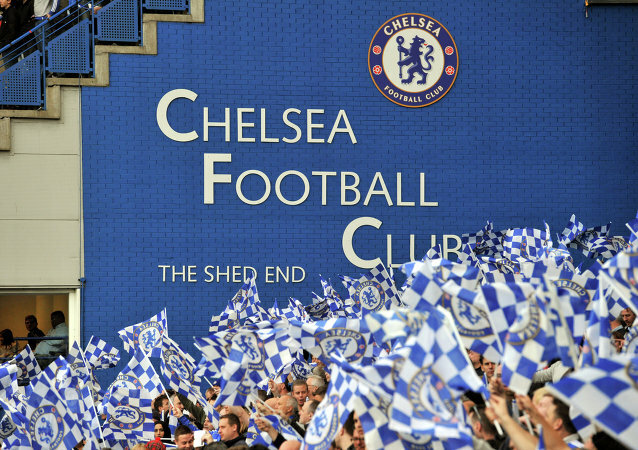 The controversial images surfaced on social media as Chelsea FC is being investigated by UEFA over an anti-Semitic chant which was sang by the club’s supporters. 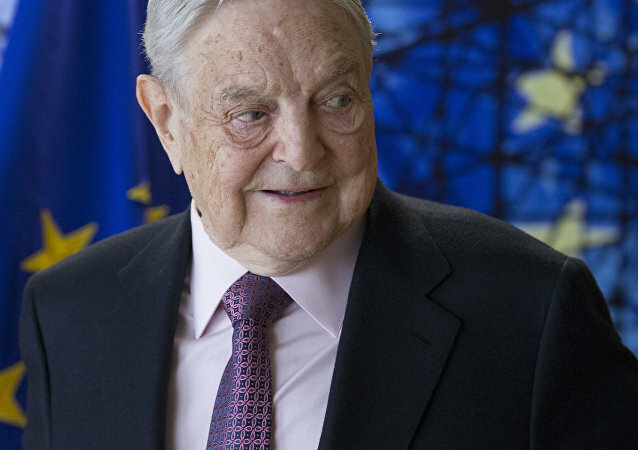 As a migrant caravan of some 4000 Central American asylum seekers wends its way northward to the US/Mexico border, Republican candidates in next week’s 2018 midterm elections are increasingly pinning the blame on multi-billionaire financier George Soros. On August 24 the new legislation came into force, which imposed a 25% tax on organizations managing programs and activities which aim to promote immigration. The new package of bills, dubbed “Stop Soros,” was passed in June to curb the illegal immigration. 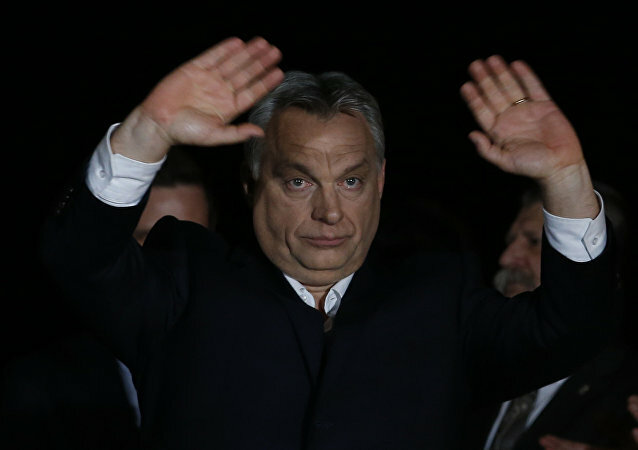 Hungarian Prime Minister Viktor Orban is a vehement opponent of the current European migration policy and has repeatedly urged to drastically reduce the influx of refugees crossing into Europe from North Africa and the Middle East. Officials from the Hungarian government have long expressed their opposition to the activities of billionaire George Soros and his non-government organizations (NGOs) in the country, with Budapest accusing them of pushing a pro-migrant agenda and attempting to meddle in last month’s parliamentary election. 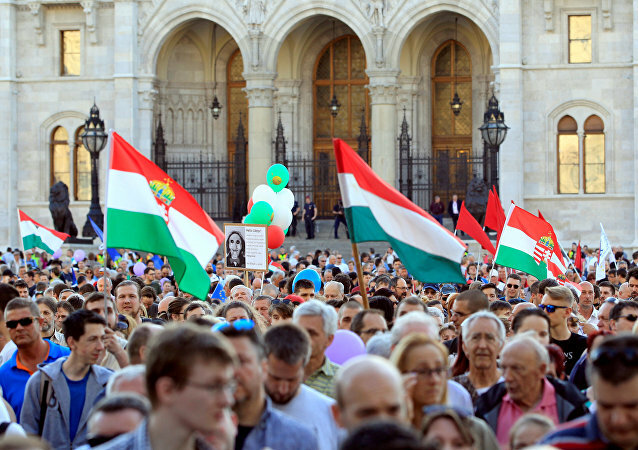 The recent parliamentary elections in Hungary yielded a victory for Prime Minister Viktor Orbán’s Fidesz party, known for its anti-immigrant policies and its clashes with the EU over their differing stances on the matter. 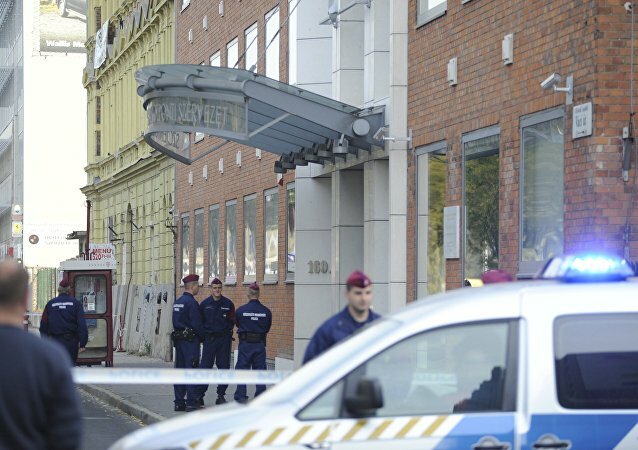 In the run up to the elections, globalist George Soros was accused of meddling in Hungary’s affairs. 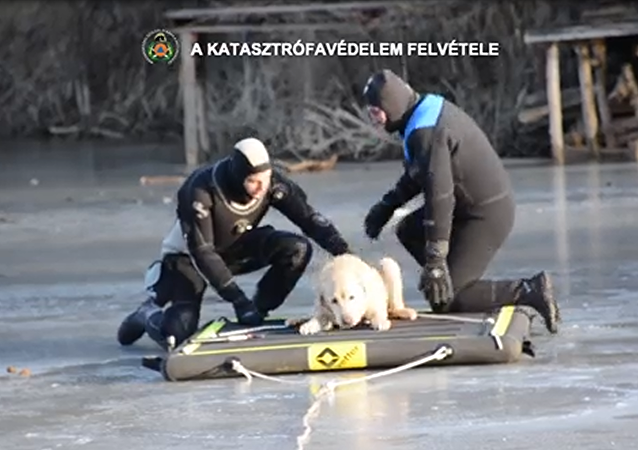 Kent Ekeroth suggested that Sweden could learn from the Hungarians, whom he praised for holding their own culture and European values in high esteem. Ironically, this step would make the anti-immigrant Sweden Democrat an immigrant himself. 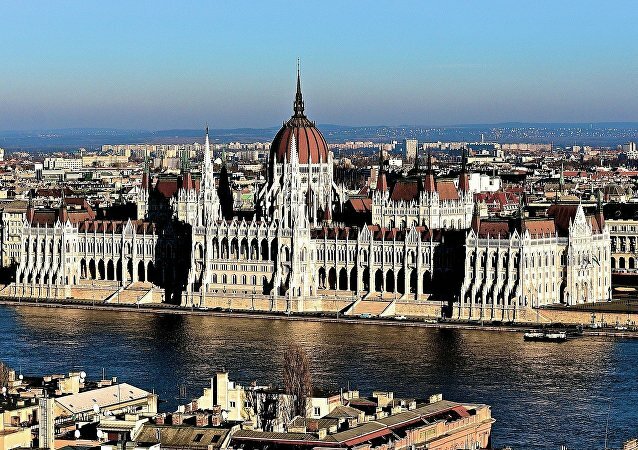 On Wednesday, the Hungarian Foreign Ministry summoned US envoy David Kostelancik to formally complain about Washington’s new $700,000 initiative to fund rural media outlets in the country. The program provides technical and financial assistance to these media outlets, granting them increased exposure as well as small grants. The Ukrainian education law is still attracting harsh criticism. Hungary’s Minister for Foreign Affairs opposes the country's new Ukrainian language mandates for secondary and post-secondary education classes. 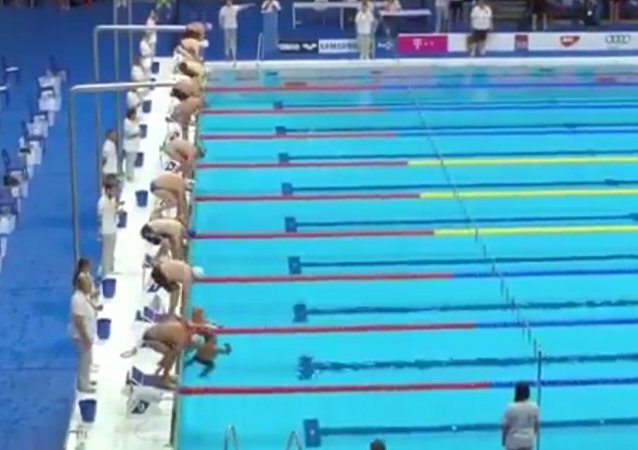 Spanish swimmer Fernando Alvarez spent a minute in silence alone during the Masters World Championship in Budapest. Thus, he honored the memory of the victims of the Barcelona and Cambrils terrorist attacks. 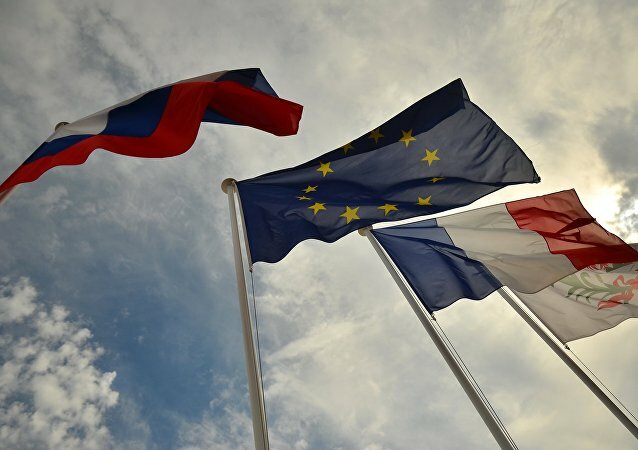 The EU has caused citizens of south-east Europe to rebel against their governments, which should be viewed as a success, according to the German newspaper Die Zeit. 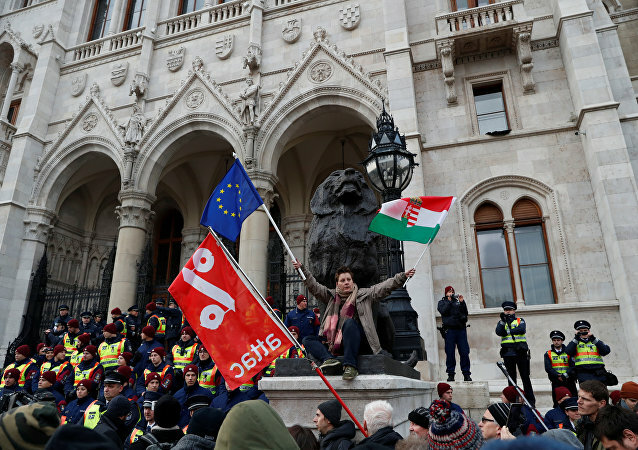 The European Commission is to conduct an investigation into what the European Union alleges is a drift in Hungary towards "illiberal democracy" and authoritarianism April 12 - although the country's close relations with Russia, and opposition to meddling in its internal affairs, may be the true motivation.